One of the best ways to get in touch with your vacation destination is to sip your way through the best wineries, breweries, and bars. 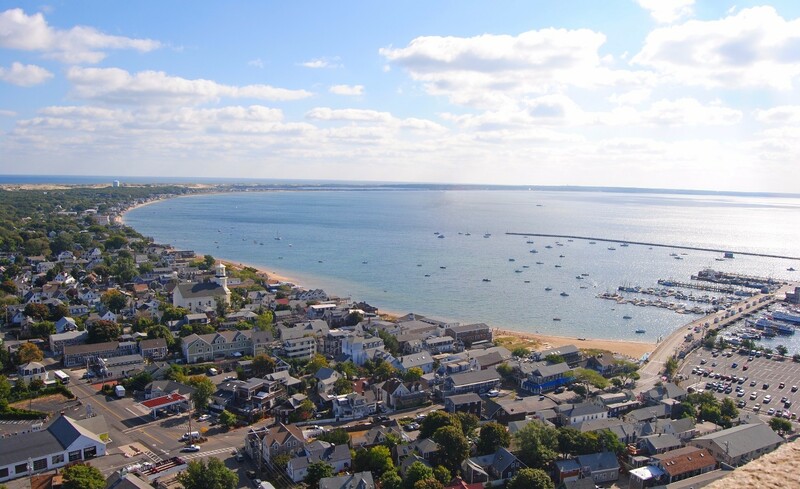 Cape Cod is home to various villages that all have their own unique character and culture. These villages also have their own respective drinking cultures that include sophisticated craft beer, lively cocktails, and fine wine. Exploring the Cape’s different conventions is just one aspect of what makes Sips Cape Cod tours unique. Not only is Sips Cape Cod an alternative, fun way to see the Cape, it’s also the safest way to do so! These tours allow you to drink at your own pace while a designated tour guide gets you safely from one destination to another, all while giving you local insight. Gain even more local knowledge and the finest recommendations with our Vacation Guide! This guide was specially-curated with you in mind. Let us help you fill your itinerary. Sips Cape Cod was started by Chris Kelley, a local Cape Cod registered nurse. Kelley is passionate about Cape Cod and more importantly the safety of its community. As a nurse, she saw too many cases of people injured while driving under the influence of alcohol. Her first-hand experience with the consequences of drinking and driving, blended with her passion for adventure and the Cape, culminated to create Sips. This tour company allows you to experience Cape Cod’s various villages and their unique cultures without worry. The tours commence at an area hotel. Once you depart, you’ll visit a variety of wineries, breweries, or bars depending on which tour you select. Tour prices range from $150 to $200 and can include transportation, samples, dinner, and even a show! Let these tours add value to your Cape Cod getaway. Sips Cape Cod features four regular tours and one that changes seasonally in keeping with local events. Browse the tours below! This tour is full of music, fun, and just the right amount of rowdy-ness. This five-hour long tour takes passengers to three Irish pubs where you can sample three pints of beer and authentic Irish fare. This tour is $200 per person and can accommodate up to 13 people. This beer-centric tour visits three Cape Cod breweries and allows guests to sample more than a dozen local brews! This five-hour long tour also serves as a lesson in craft beer. 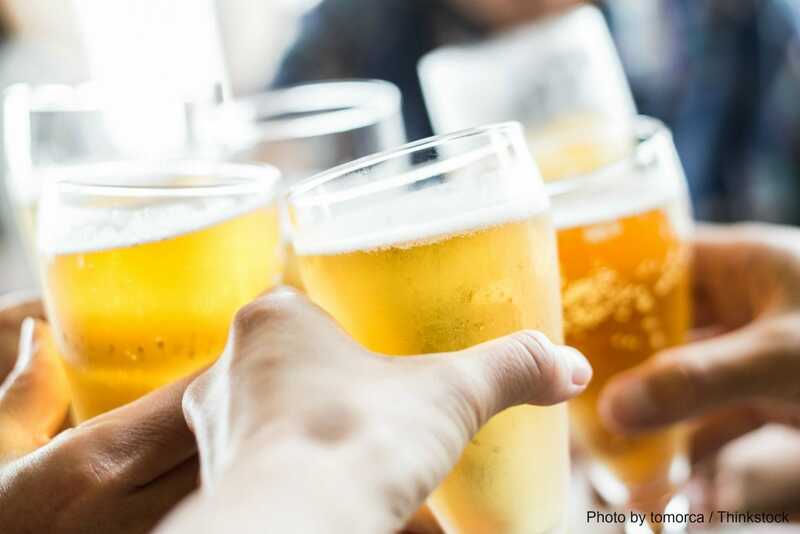 Learn how it’s made, how to pour like an expert, and delicious beer and food pairings. This tour is $150 per person and can accommodate up to 13 people. 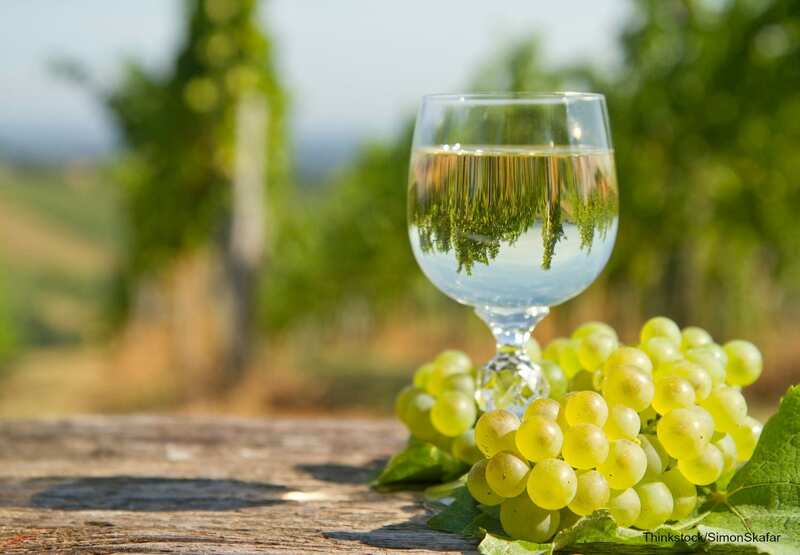 The Grape Route is the perfect option for wine enthusiasts. This five-hour long tour stops at three of Cape Cod’s finest wineries and allows guests to sample several different wines. Sip on a luscious glass of red or crisp glass of white while learning the perfect chocolate and cheese pairings. This tour is $150 per person and can accommodate up to 13 people. Can’t get enough of Cape Cod wine? Consider booking another Cape Cod winery tour! Just be sure to have a designated driver. The Drag Wagon Joyride celebrates Cape Cod’s inclusive, gay-friendly culture! The five-hour long tour features a mini bar crawl in Provincetown, one of the Cape’s most gay-friendly areas. Enjoy dinner and a cocktail of your choice at some of the most lively bars on the Cape. This package also includes a cabaret show. This tour is $200 per person and can accommodate up to 13 people. Once you’ve safely concluded your Sips Cape Cod tour, return to Candleberry Inn to relax and sleep off your fun-filled day. Crawl into the coziest king-size bed in our Seacroft Suite. This room has cozy accommodations and boasts an authentic, seashore feel. Enjoy all of our Cape Cod inn’s luxurious amenities and fuel up for another fun-filled day on the Cape with our gourmet breakfast. Browse all of our accommodations and book your stay!